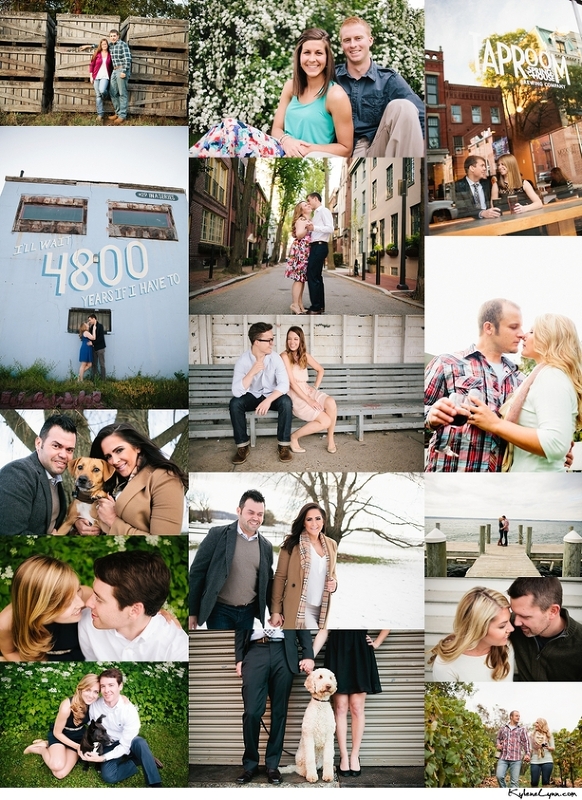 So excited for the coming year and capturing the weddings of all these beautiful people! I currently have 15 weddings booked and I’m hoping to book 25-30 this year. If you know anyone who recently got engaged, send them my way!